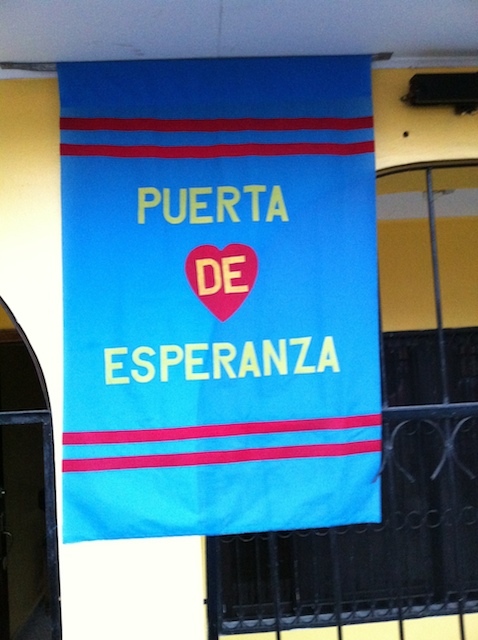 Puerta de Esperanza (or Door of Hope) is a brand new ministry offered by our team here in La Ceiba, Honduras. Under the hard work and guidance of our teammate Shannon, Puerta de Esperanza is a home for teenage mothers and their babies. The facility started operation on Wednesday by receiving its first two teenage residents. In Honduras 50% of children are born to single parent homes. The average age for first pregnancies is 15.3 years and 80% of birth certificates do not have a father’s name. Puerta de Esperanza provides hope for girls escaping substance abuse, violence and the streets. Living with the girls in the home will be a House Mother who will mentor the girls and enforce the rules. The name Door of Hope is derived from Hosea where God provides a door of hope through the wilderness. It is our prayer that, for these young mothers, this home will provide a glimpse of the hope, love and mercy that can only be found in Jesus Christ. 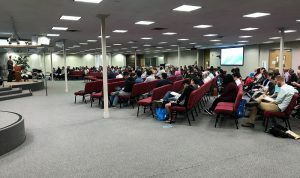 If you’d like to see a brief video of this new ministry click HERE.